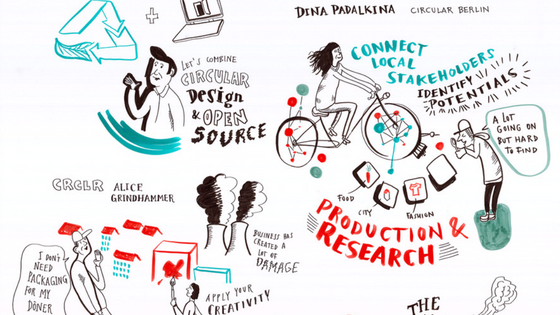 Circular Berlin was proud to be a part of the extraordinary event, happening on the 14-16th of June, Open Source Circular Economy Days (OSCEDays)! It was truly extraordinary, exciting and full of interesting people, ideas, and conversations. The program for this years OSCEdays Berlin was really incredible – from software to hardware, from bio to tech, from games to business models, all are on board – and everything will create one big growing interactive exhibition! Impressive to see how fast circular economy community is growing in Berlin and more and more enthusiasts joining the movement. A lot of international speakers and workshops flashed the EUREF Campus. Two Berlin circular economy initiatives, Circular Berlin and CRCLR, were featured in the program as well. 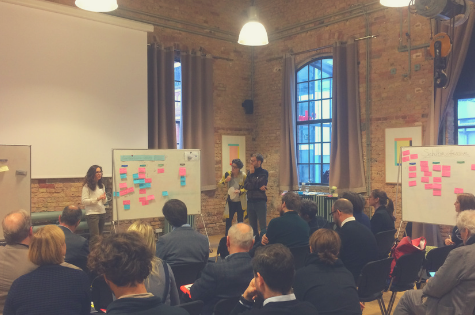 Presented Berlin circular projects strive to promote the Circular Economy both on the district level and city level. 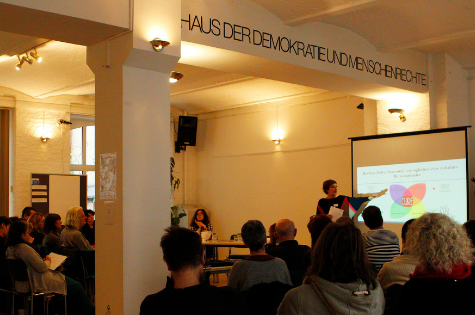 Check our full presentation about Circular Berlin! 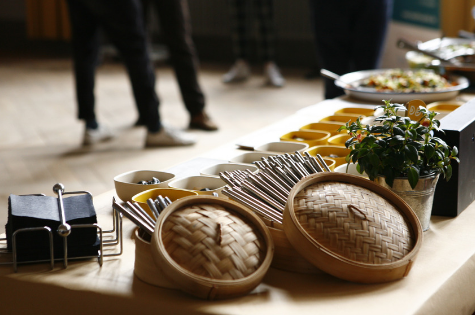 The following two days were organized around real examples, where participants could join the process, be part of the research, and contribute to the circular solutions. Inspiring presentation from Studio HILO about Textile Lifecycle together with the whole day workshops of and presentations of different Berlin Circular Fashion projects. Many educating talks was around Plastic, event conducted by ecologic institute. 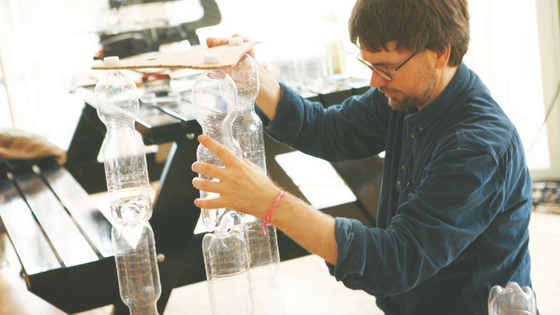 But also many workshops to make your bioplastic materials by Tim van der Loo. Only positive emotions left, despite hard work and intense days.